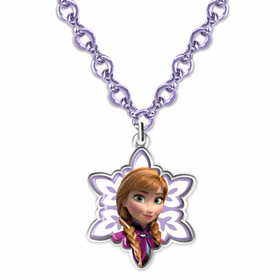 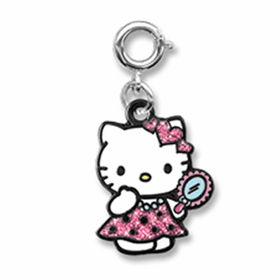 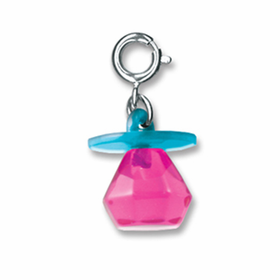 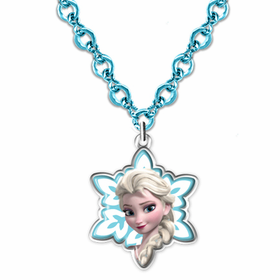 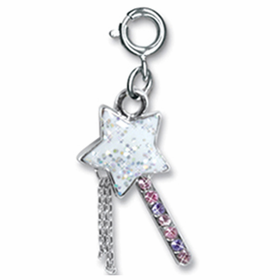 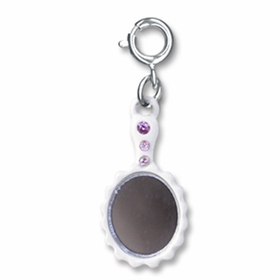 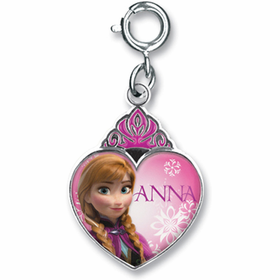 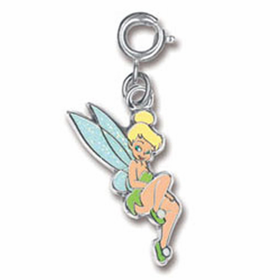 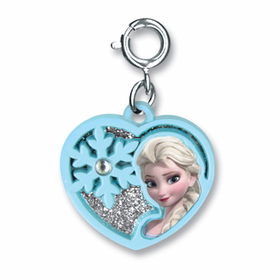 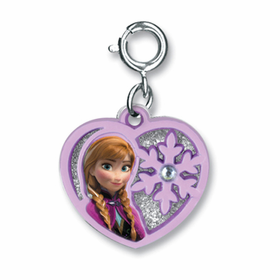 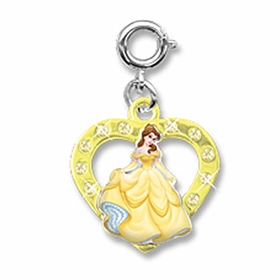 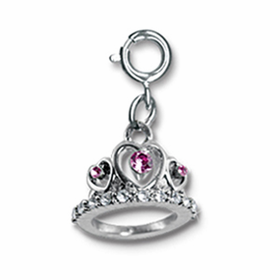 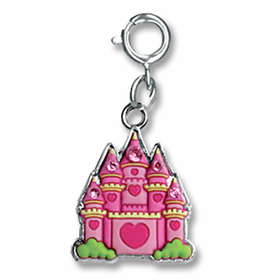 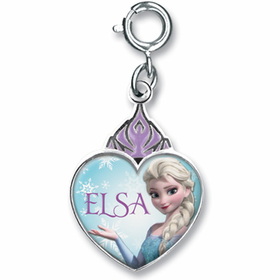 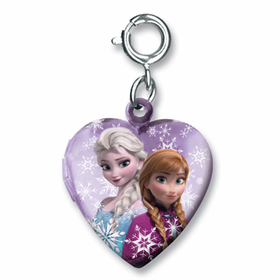 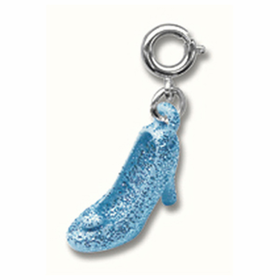 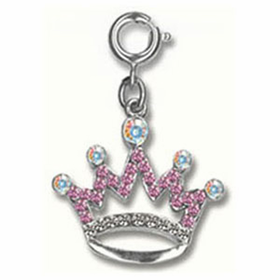 At CoppinsGifts.com we believe that every little girl should be made to feel like a princess, which is why we offer a large selection of CHARM IT! 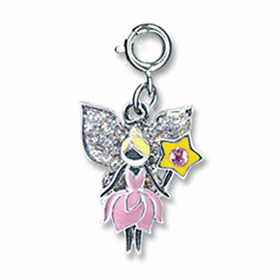 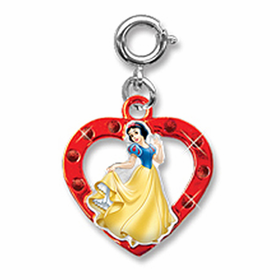 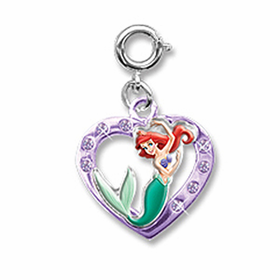 ® Princess Charms! 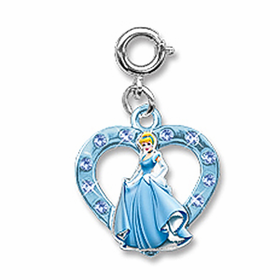 It doesn’t matter if you wear a crown atop your head or glass slippers on your feet, everyone can be a princess when they’re wearing a colorful CHARM IT! 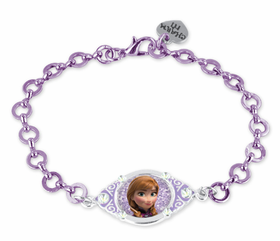 ® Bracelet, decorated with your favorite CHARM IT! 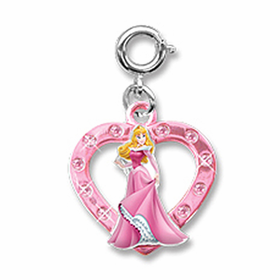 ® Princess Charms. 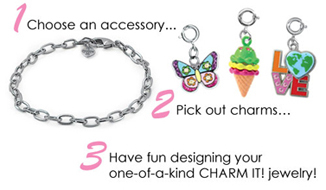 In fact, you can wear a crown on your bracelet when you choose to decorate your CHARM IT! ® Bracelet with one of our crown or tiara princess CHARM IT! 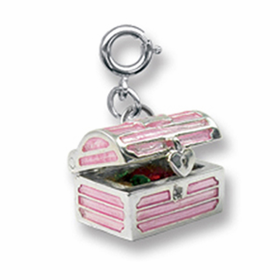 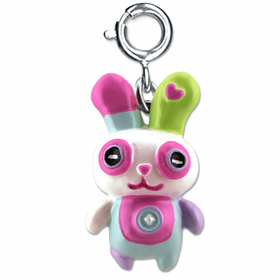 ® Charms!